Michael Wilshaw, Her Majesty’s Chief Inspector 18th January 2016. Over a quarter of English students progressing to university have a vocational qualification (26%), this is the highest proportion ever and up from 14% in 2008. 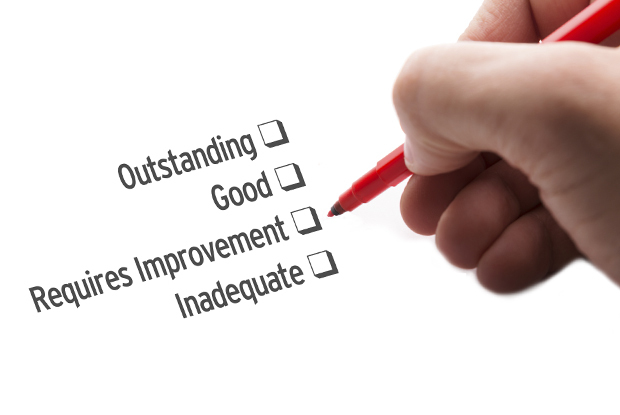 Only 3% of General FE colleges were graded ‘inadequate’ in their most recent inspection. Presented by the sixth largest provider of vocational courses to 16-18 year olds in London and based on a cohort of 590 students completing vocational courses in 2015. 89% of these vocational students applied to university and 93% of those applicants progressed to university including 17 to 8 different Russell group universities. Vocational students progressed to degree courses in Accounting, Animation, Architecture, Biomedical science, Business, Childhood studies, Chinese, Construction, Computer science, Criminology, Dental technology, Design (games, graphics, media, product), Drama, Economics, Education, Engineering (aeronautical, automotive, civil, electronic, mechanical), Fashion, Film, Finance, Hospitality and Tourism, Law, Marketing, Music, Nursing, Nutrition, Osteopathy, Pharmacology, Public health, Radiography, Social work, Sociology, Sports science, Surveying…and many more. A significant number of these university progressors (130 in 2014) left school with GCSE grades well below 5 A*-C, started at college on level 2 programmes, retook their GCSE English and/or Maths and progressed on to an Advanced vocational course. They fall into the category Michael Wilshaw has described as “children who do not do well at 16 or…who are not academic”. They are skilled, successful and are now at university. Taken as a whole, this high rate of progression suggests that these students are well prepared for higher level specialist professional study and will have the skills needed to take their place in the workforce across a wide range of sectors. Does the evidence suggest that vocational provision is “inadequate at best”? This entry was posted in Education and tagged Education, England, Michael Wilshaw, Newham Sixth Form College, NewVIc, Ofsted, Russell group, UCAS, university progression, vocational education. Bookmark the permalink.